working with health professionals to seek to improve treatment of Diffuse Pontine Glioma patients. The girl with the big grin is Katie! 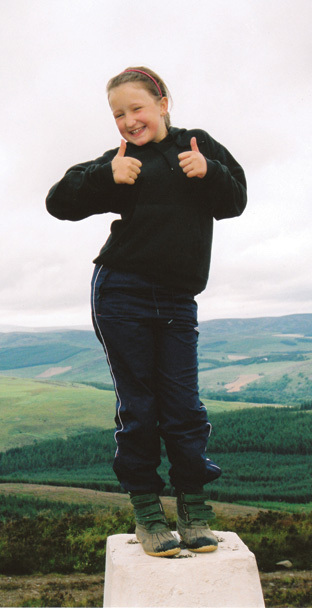 Katie was a fit, fun loving 10 year old when she was diagnosed on the 28th February 2008 with a Diffuse Pontine Glioma – a brain tumour on her brain stem. 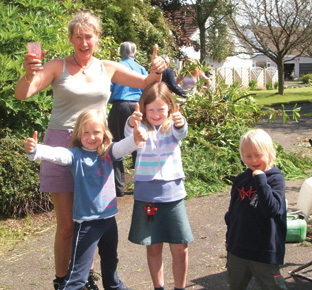 After a courageous fight, Katie sadly passed away just under a year later, on the 27th January 2009. 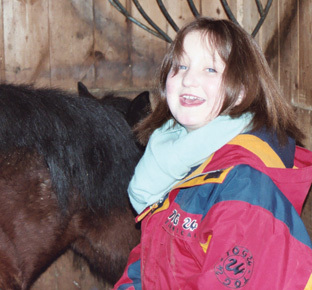 The Katie McKerracher Trust was established by Katie’s parents, family and friends to help other children with a Diffuse Pontine Glioma.